No one is born a master, but there’s a fool born every minute. 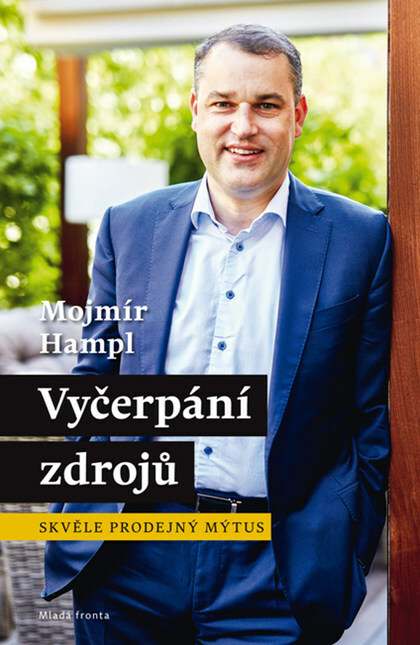 Mojmír Hampl (born 1975) is a Czech economist, banker and commentator with academic titles from the University of Economics in Prague and the University of Surrey in the UK. 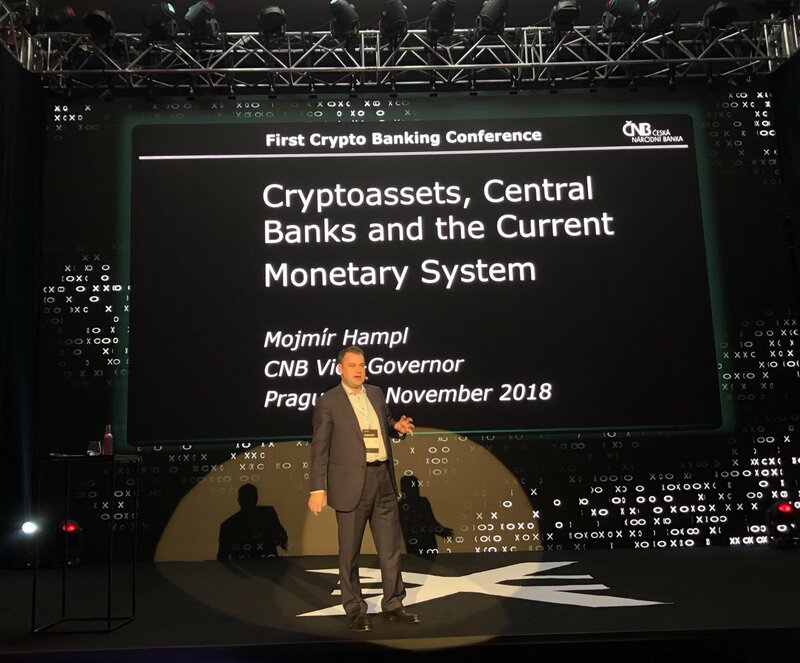 He has spent most of his working life at the Czech National Bank (CNB), which he joined as an analyst after defending his thesis before the then CNB Vice-Governor Pavel Kysilka. After a break of four years working as an economist at Česká spořitelna and later as a member of the management of the Czech Consolidation Agency, he returned to the CNB in 2006, when he was appointed to the Bank Board. From 2008 he held the post of CNB Vice-Governor. His term expired in 2018. Throughout his working life he has repeatedly revisited the topic of money, currencies and central banks. He is known for his outspoken views on the euro and European integration. He has published more than 300 popular and academic articles on a wide variety of issues – from macroeconomics through economic history to cryptocurrencies. He has lectured all over the world, primarily on monetary policy and central banking. The Mladá fronta publishing house released a reprint of the 2004 book of Mojmír Hampl on the inexhaustibility of natural resources. 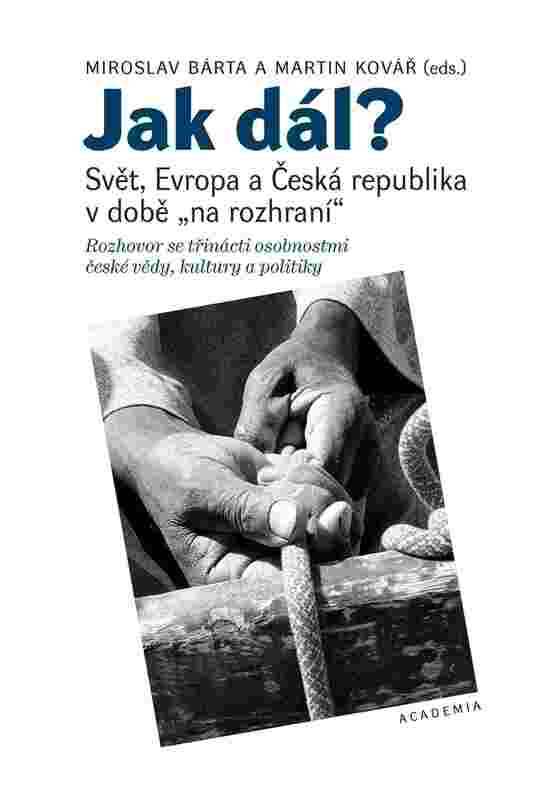 The Academia publishing house released a book of interviews with a group of prominent Czech public individuals on the State of the West, with one of the interviewees being Mojmír Hampl. Science is only interesting when it gives us knowledge that is not arrived at by common sense alone.